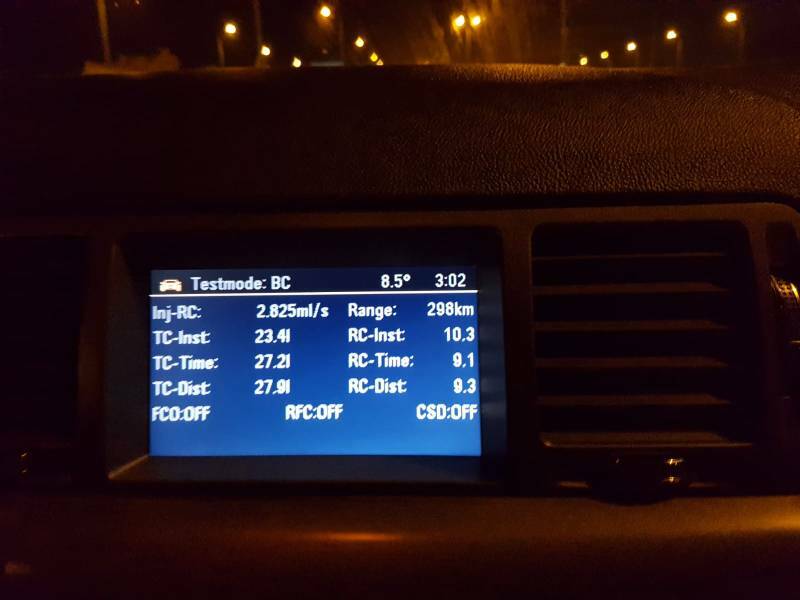 I was hoping to ask for a bit of advice & fire-place experience share in regards to a P0090 DTC error code, which I discovered after the check engine light popped up on my dash. Series of events: morning start of the car, all fine. Whilst driving, 30 minutes later > "car+wrench light" comes up on the dash and stays on. Minutes later, "chech engine light" goes crazy, blinking on me and after a minute or so stays on permanently. Reached my destination > Parked > Time to leave > Ignition on > Car+Wrench & Engine checks lights both on > Start the engine > Car+Wrench light goes to sleep, but check engine stays solidly on. Type: Powertrain - Fuel and Air Metering ISO/SAE Control. I cleared the code using the OBDII reader & App mentioned above. Took out the key > Started the engine again. Absolutely NO lights popped up... for now. I do not hear any possible sounds of miss-fire and allowed the engine to warm up for this. Took the car out for a quick spin - drives normal from what I could see in a short push around the block. I did some research already and since fuel filters were mentioned, I wanted to underline 2 weeks ago I came back from an EuroTrip where on two occasions I ran on a very low fuel level, and sometimes had to put fuel from anonymous brands. Further insight: I just hit 100k miles with it and the full chains were changed about 30k ago by the star & expert of the forum: Nick. Sparkplugs are from 2016 when I also replaced 3 out of 6 coils because some of them were acting up so replaced all the rear ones. Any ideas and recommendations are welcomed. probably the fuel you used mate, they don't like lower RON fuel or the cheap stuff. Shell or Momentum or any of the high 98/99 ones. Sure @dog_book had this issue???? Looks like fuel or the sensor, and those plugs are ready for changing. Thanks for the replies gents. So far it has not popped up again even if I forced it in high revs. I did give it the premium 98 fuel from BP and looking to clock some more miles since I reset the code to get a better benchmark. @dog_book - how often would you rekon those spark plugs need changing? They say four years but I won’t leave them that long, a year or two for plugs depending on what mileage you do. If it hasn’t returned yet then leave it. Well, in that case it seems you gentlemen are right: need to get myself some "sparkle"
Just wanted to ask for a follow-up opinion because yesterdat the car+wrench indicator popped up in the dashboard again. 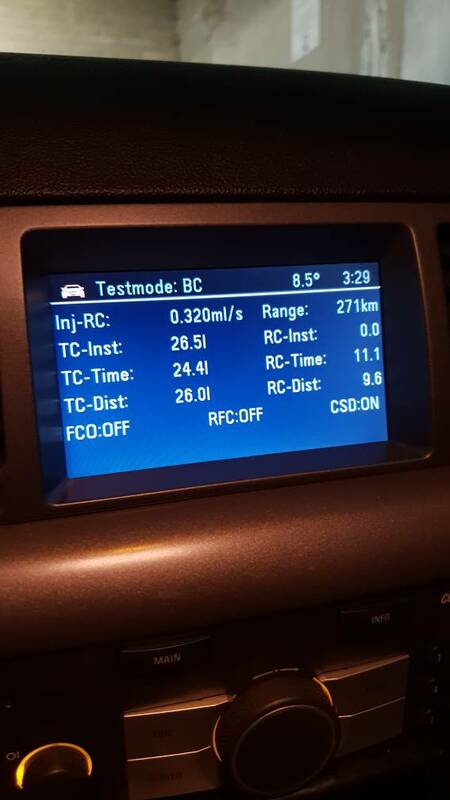 When I connected the OBDII Reader this time around, there was no DTC Error code. Via the Torque DTC app I managed to "Clear Fault Codes" - even if there wasn't any number showing and at the next ignition the car+wrench did not pop-up any more.